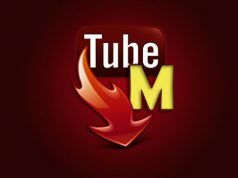 Home Apps VidMate 3.6204 APK Update – Download Videos, Podcasts and Free Music Faster! 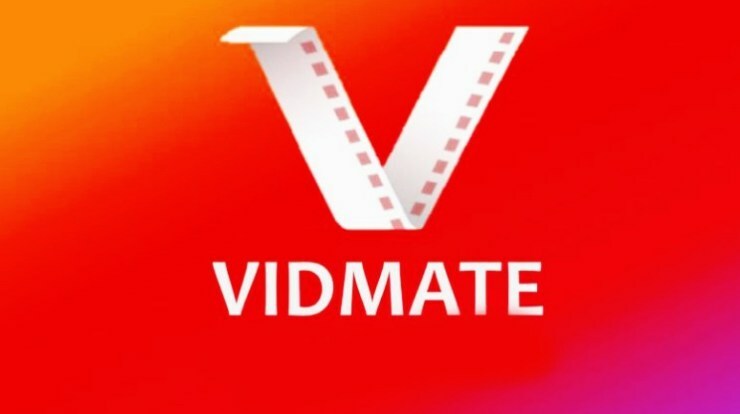 VidMate is an incredibly useful app to have on your smartphone and if you are a fan of download online music, podcasts and free music with it, then we have some amazing news for you! 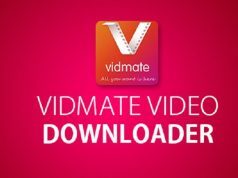 The developers of VidMate wanted to start the new year on the right foot and they decided to release a brand-new APK update for the app. This is a big update and it focuses on improving VidMate’s overall performances and the user experience that it offers. Right from the start, the first thing that we want to mention about the latest VidMate update is that it’s not a regular OTA (over the air) release. The reason why we are saying this is because the developers of VidMate have decided to release the update in the form of APK. 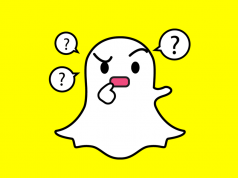 This means that all VidMate fans who are interested in getting the new update are required to manually download and install it on their smartphones, but not before enabling the “Unknown Sources” option. The new APK for VidMate sports the 3.6204 build number and it can be downloaded from here. The reason why VidMate’s developers are required to launch updates in the form of APK and not OTA (over the air) is simple. VidMate can download online videos from everywhere and therefore, it doesn’t comply with the ToS (terms of service) on the official Google Play Store. Leaving this aside, let’s see what the new APK contains. VidMate fans should be pleased to know that this latest APK introduces a large number of software tweaks and bug fixes. With that said, the new APK will improve the speed at which VidMate can download online videos, podcasts and free music because the software tweaks improve the overall system stability and help VidMate perform better. Next articleNew Leak: Xiaomi is Working on a Three-Panel Foldable Smartphone!